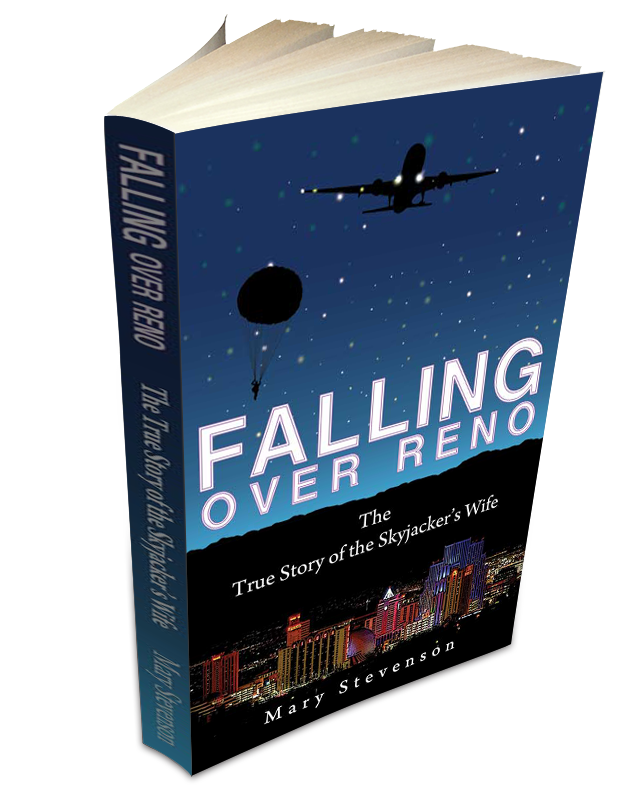 This fascinating book by Mary Stevenson presents the true story of the June 2, 1972 skyjacking of United Flight 239 from Reno International Airport. Mary waited faithfully for her boyfriend Robb Heady to come home from his year of military service in Vietnam. She did not suspect that he would skyjack an airplane shortly after his return. His crime ended their plans to create a happy life together. This true crime story offers an in-depth look at the understanding Mary gained throughout the ordeal, and how this event was to thrust her onto her spiritual path. Here is a love story offering readers the example of how hope, courage, determination, and unconditional love can help people get through even the most profound calamities. We can take inspiration as we read this story and see what it took for Mary to wait for Robb during his years in prison, so that she could eventually become The Skyjacker’s Wife. Plus you’ll get other interesting news and updates delivered to your inbox.